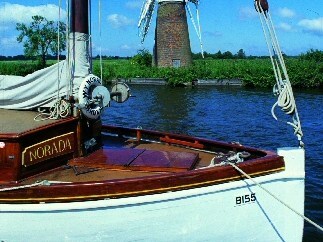 North Norfolk offers a wealth of nostalgia. 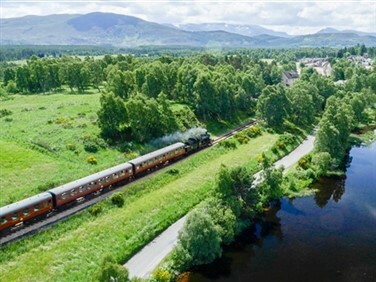 From unspoilt beaches to timeless villages, proudly preserved steam railways to majestic broads. 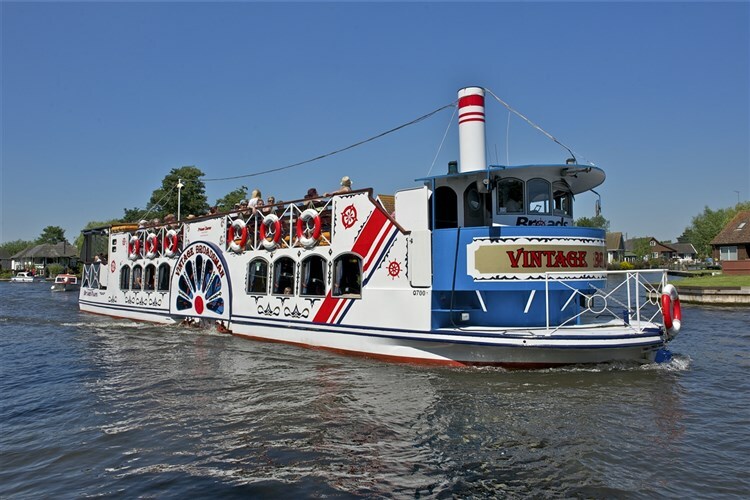 Enjoy an easier pace of life, whilst experiencing the best of coast, broads and steam. 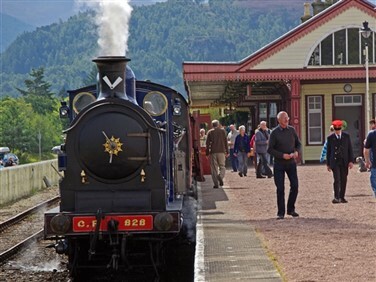 Customers booking our rail inclusive package travel by train to the coastal Norfolk village of West Runton, from where we make the short transfer to our hotel, the Links Country Park Hotel, set in North Norfolk within 35 acres of lightly wooded coastal parkland, which is designated as an Area of Outstanding Natural Beauty. 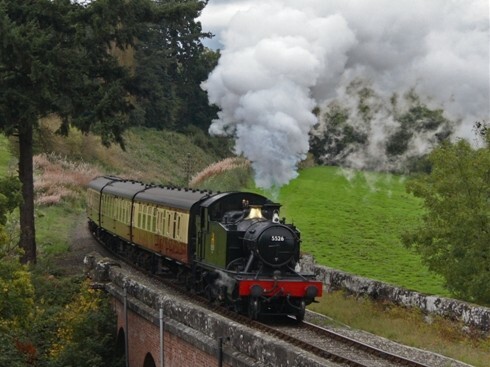 This morning we travel by train to Sheringham to join the North Norfolk Steam Railway. 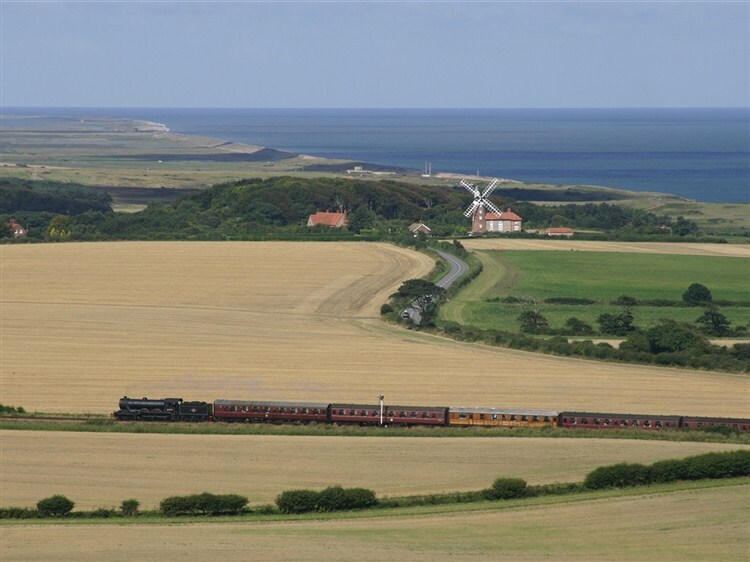 We ride the famed Poppy Line along the scenic coast to Weybourne and through the heathland to Holt in traditional carriages hauled by a vintage steam locomotive on one of the country's most scenic heritage railway lines. 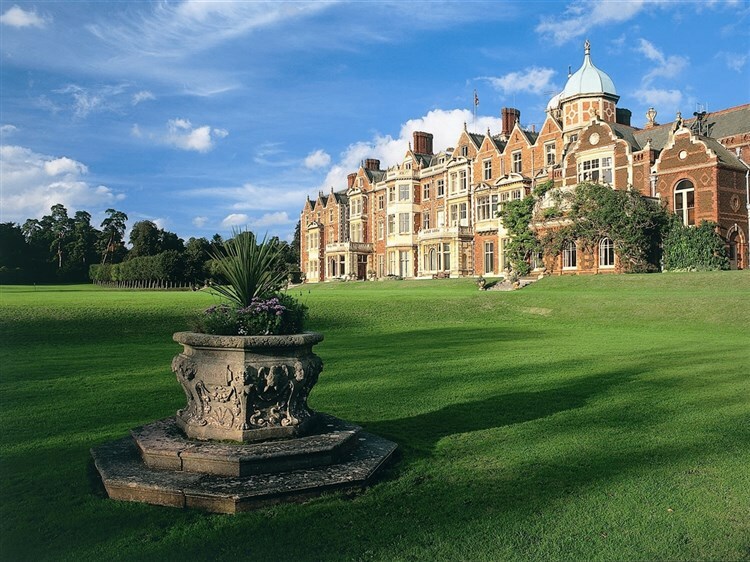 On arrival in Holt our coach transfers us to Sandringham, the Queen's Norfolk countryside retreat, basking in acres of stunning gardens and verdant parkland. After our visit to Sandringham we return to our hotel for dinner. 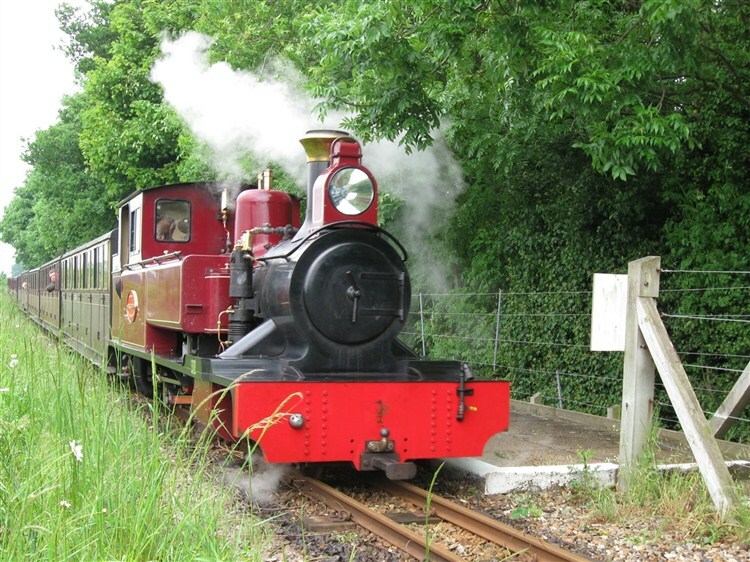 Today is a free day to enjoy at leisure in West Runton. 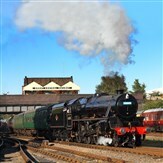 Take in the natural beauty of miles of sandy beaches, make the short train journey to the coastal resort of Cromer for a traditional seaside atmosphere or alternatively visit Norwich by train, with its intriguing streets, cobbled alleys, majestic Norman Cathedral and the Art Nouveau arcade all inviting your interest. 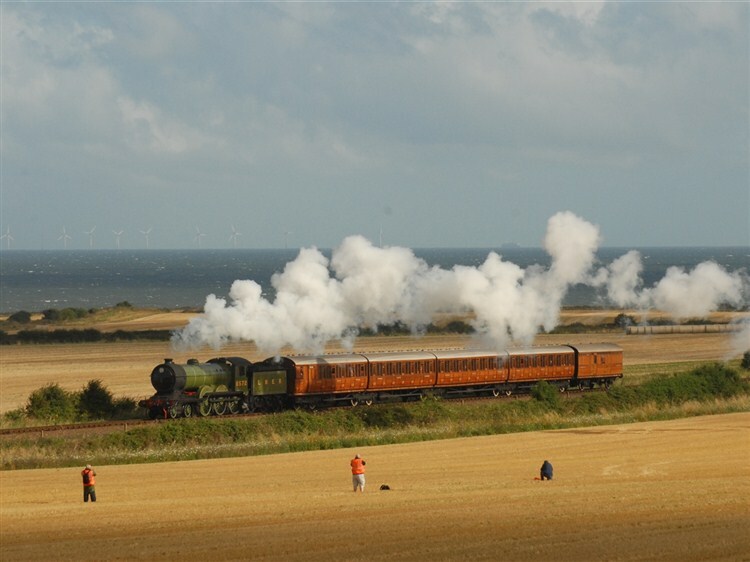 Leaving West Runton by train, we travel southwards along the 'Bittern Line', named after a locally prominent bird species with a distinctive booming call. 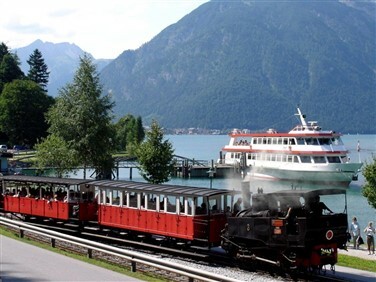 The line has been described as 'one of the 50 most scenic lines in the world' due to its natural beauty. 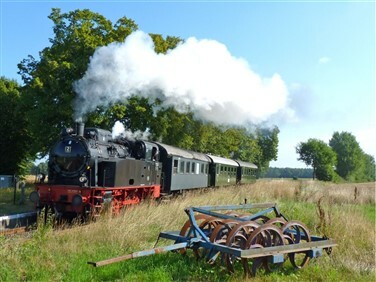 At Hoveton & Wroxham we change onto the heritage steam Bure Valley Railway for an exciting journey through the picturesque countryside, beside the meandering river to Aylsham. 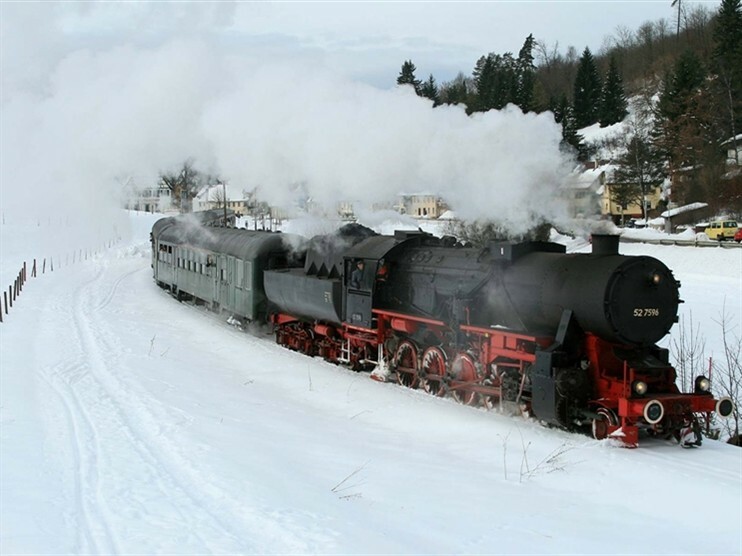 After a break for lunch, we make the return steam train journey to Wroxham to join our scenic boat cruise on the Norfolk Broads to marvel at the variety of wildlife and the unique Broadland scenery of windmills, reeds and pastures. After breakfast it's time to bid farewell to North Norfolk and return to homeward destinations. Situated in the heart of Norfolk village life on the fringe of a fabulous golf course, the Links Country Park Hotel, built in 1899, is an unusual example of late Victorian architecture. Leisure facilities include an indoor heated swimming pool. 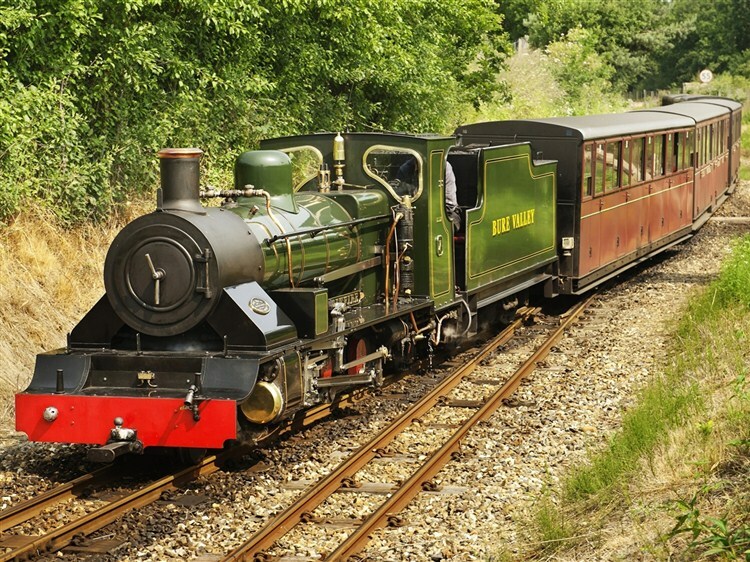 West Runton station is a two minute walk away, providing links to Cromer, Sheringham and Norwich.